I’m in love. 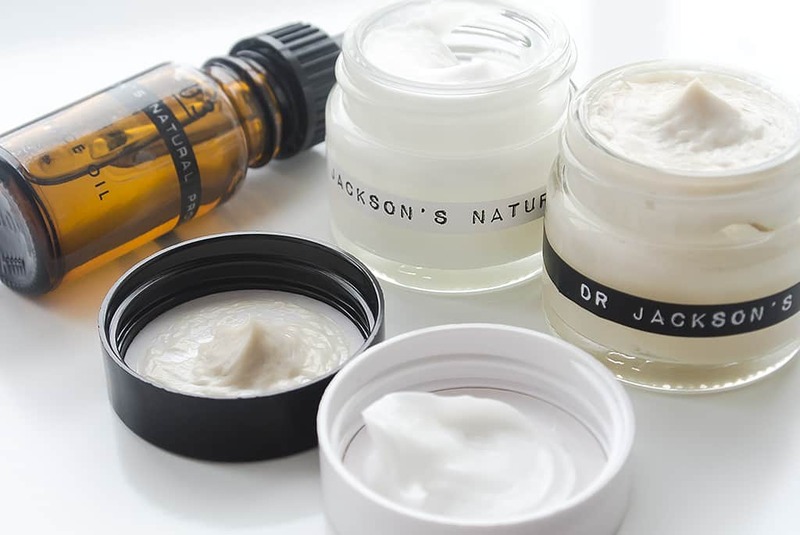 You all know by now that I’m not Mr. Natural, but you know something, I’ve been brought around by Dr. Jackson’s Natural Products, a fabulous new range being stocked over at Mankind, launching today with an armoury of great grooming goodies, all with potent, natural formulations. 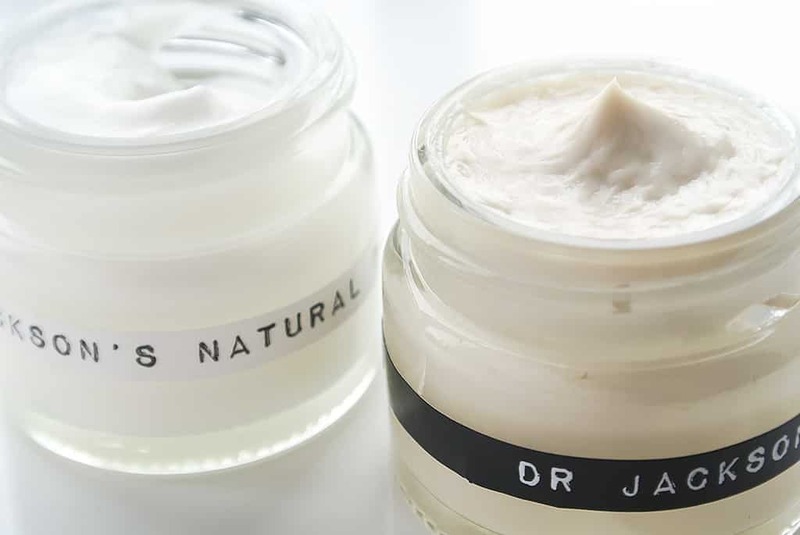 There’s no nasties, plenty of ethics, and fabulous ingredients as Dr Jackson, a pharmacognosist, has been researching and developing traditional medicines and formulations from the world’s most remote areas. Skin Cream 01 is a moisturising cream designed for more drier skin types and if you suffer with shaving rash, eczema, flakiness and sensitivity, you’ve found your product. With no nasties and packed full of African nut and oil extracts, this is softly soothing. Use a very small amount, rub together in your finger ends and press onto the skin with a quick, gentle patting technique, allowing the skin to absorb the moisture at its own rate. Kigelia, an extract from the African Sausage Tree, helps to tighten and tone skin whilst being commonly used as a cure for evil spirits! Another exotic African extract ingredient, Baobab, is a powerful moisturiser and skin hydrator, rich in vitamins A, C, D, E and F as well as the moisturisers: palmitic acid, oleic acid, linoleic acid. Marula Oil, an ingredient I was very familiar with back in my days at The Body Shop, is another great, lightweight, but richly nourishing moisturiser, grown in Africa and extracted from the Marula nut. Finally, internationally loved Shea Butter provides a great, hydrating moisture, anti-inflammatory benefits and helps to restore the skin’s natural moisture barrier. Whereas 01 Skin Cream is designed for a dry skin type, 02 is more suited for a normal/combination skin type, providing deep hydration, blemish fighting properties and a more lightweight texture. Again with no nasties, it helps to heal blemishes, restore the moisture barrier and firm the skin. Even though it’s more lightweight than its counterpart, I’d still recommend applying it in the same manor; rub into the finger ends and pat into the skin. It’s easily absorbed into freshly cleansed skin and will keep you hydrated throughout the day. Again with Kigelia and Baobab, there’s an addition of Mango Seed Extract, a great, non-congesting moisturiser that melts into the skin at body temperature. 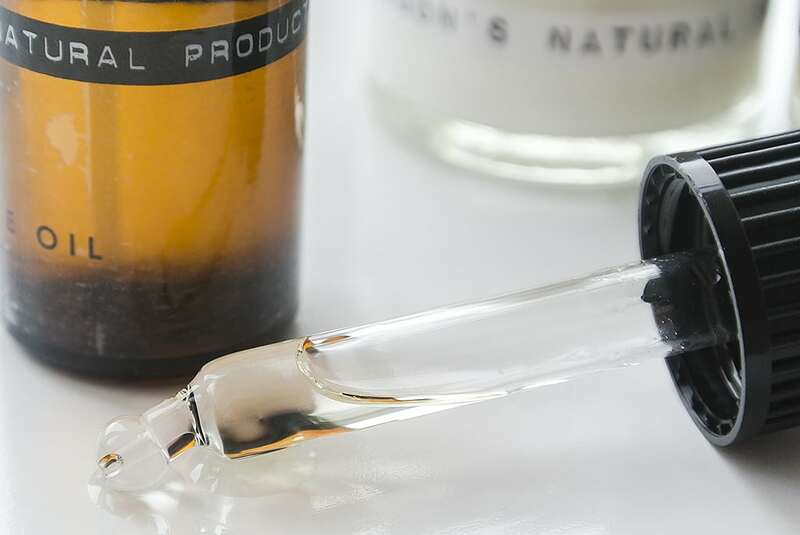 Frankincense oil, a pretty hot skincare ingredient at the moment, is a fantastic anti-inflammatory ingredient that will improve the appearance of blemishes and calm any sensitivity such as shaving rash, a common grooming gripe. Best applied before going to bed, Dr. Jackson’s Natural Products 03 Face Oil is blended with Baobab, Marula, Calendula Flower Extract and Arnica Flower Extract. It’s fragrance is very much like the Clarins Iris Oil and so is the texture. Designed to calm, repair and restore skin, it feels luxury and you awake in the morning with a much softer skin and brighter completion – well rested. It helps to boost the skin’s natural reparative process by proving a perfect environment for skin cell regeneration, locking in those essential lipids and waters. It feels calming on the skin and I’d be tempted to say that it’s more for a drier skin type. However, if you use a night cream for an oily/combination skin type (at the moment, mine is Origins Night-A-Mins Oil Free) just mix a little oil into your cream in the palm of your hand and massage in. Using your existing night cream as a carrier allows the oil to penetrate the skin more easily and shouldn’t leave a residue. The creams are available in a jars and beautiful apothecary bottles, which I have to say are really doing it for me. The products are made in England and it’s great to see a product not brought to market through one of the umbrella corporations (ELC, P&G, PZ, L’Oreal et al) but instead through its own steam. You really need to check these out and if you’re sick of your drugstore tat and want to explore the world of more luxurious, natural cosmetics for guys, then this is undoubtedly an excellent place to begin. The whole range is available exclusively from Mankind, who as I say, have launched the range today. Check the whole lot out here and if you place an order, please let me know how you get on by either leaving a comment or dropping me an email. Get free, NEXT-DAY delivery when you spend £30 on the range by entering the code DRJ at the checkout. This article first appeared on MANFACE written by Thom Watson. It was published on Thursday 27th June 2013 and was last updated on Monday 3rd April 2017 at 3:34pm. It's categorised under Acne, spots & blemishes, Anti-Ageing, Combination Skin, Dr. Jackson's Natural Products, Dry / Dehydrated Skin, Moisturise, Oily Skin, Razor Burn / Shave Rash, Sensitive Skin, Serums & Treatments, Shave, Special Care where you'll find more related content. I’ve been using a travel size of Skin Cream 02 for almost a week and you can hardly tell it’s been used. I can’t imagine how long a larger pot or bottle will last! Thom. Trying out the 03 Face Oil now…would you recommend applying it before moisturizer or after? Or does it not matter at all?